Comcast just announced the Netflix app on Comcast Xfinity X1 will stream in 4k. Customers need to have the XG1v4 set-top box, however, and ample internet speed to see quality 4k streams. Comcast says Netflix recommends “at least 25 megabits per second to stream 4K titles,” but we’ve been able to stream 4k at about 15Mbps as long as the connection is stable (hard-wiring your Ethernet is advisable). It’s interesting that Comcast doesn’t offer their own recommendations for 4k streaming given they also provide internet services. As far as HDR, the XG1v4 supposedly was to support HDR10 (not Dolby Vision) sometime by the end of this year, but the company didn’t mention it in their press release so we assume they either glossed over it or it doesn’t support HDR yet. While 4k streaming has been available through many other platforms for some time now including Chromecast, Roku, Xbox One, and Amazon FireTV among others, most 4k TVs nowadays are internet-connected, meaning, you can connect directly to the Netflix stream through a dedicated app rather than through a set-top box. Here are some tips on how to stream 4k from Netflix. 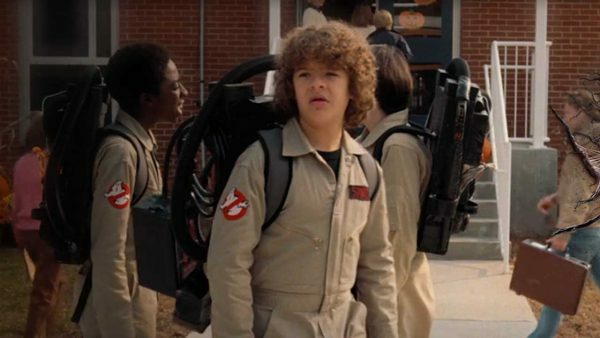 Last week, Netflix launched a second season of the anticipated original series Stranger Things that streams in 4k and HDR. Last month, the company started increasing the monthly rates of the HD plan from $8.99 to $9.99, but the required plan for 4k increased $2 from $11.99 to $13.99 per month. Previous Previous post: What Channels are on YouTube TV?